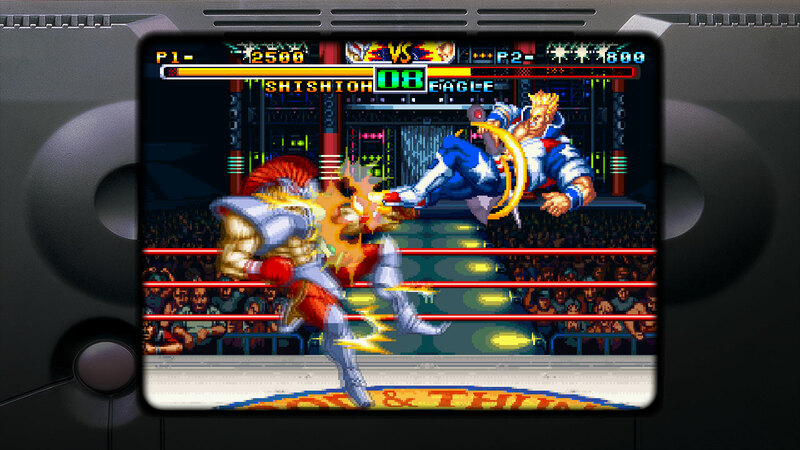 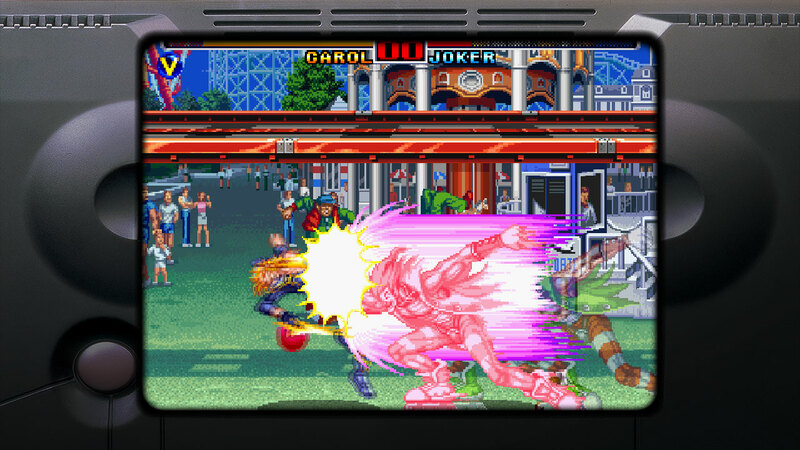 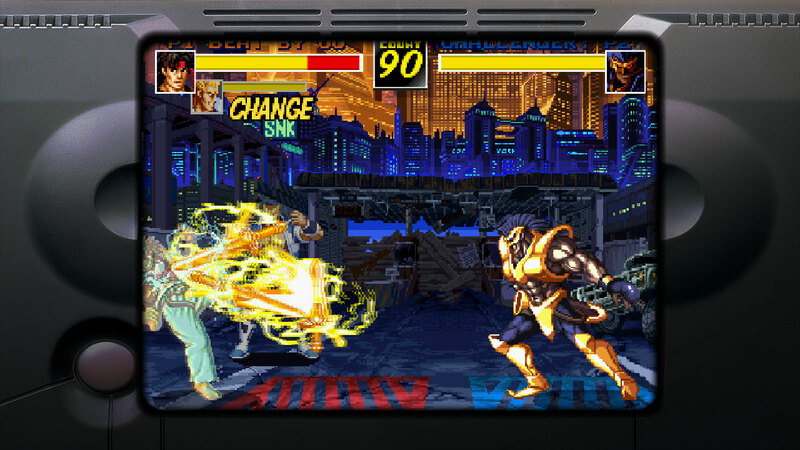 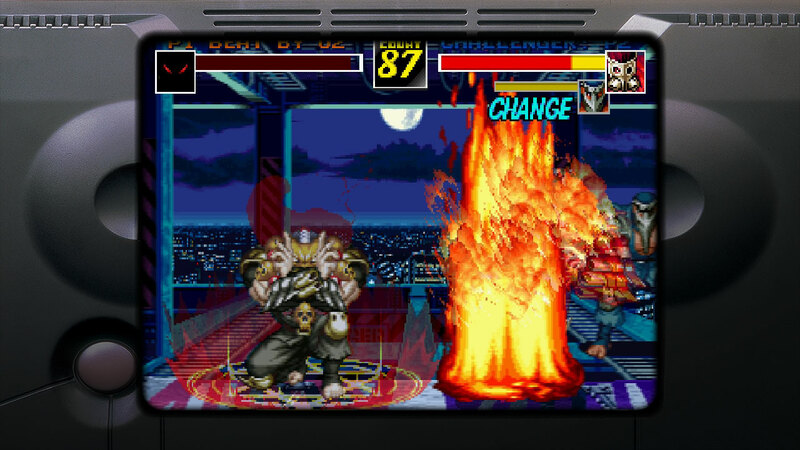 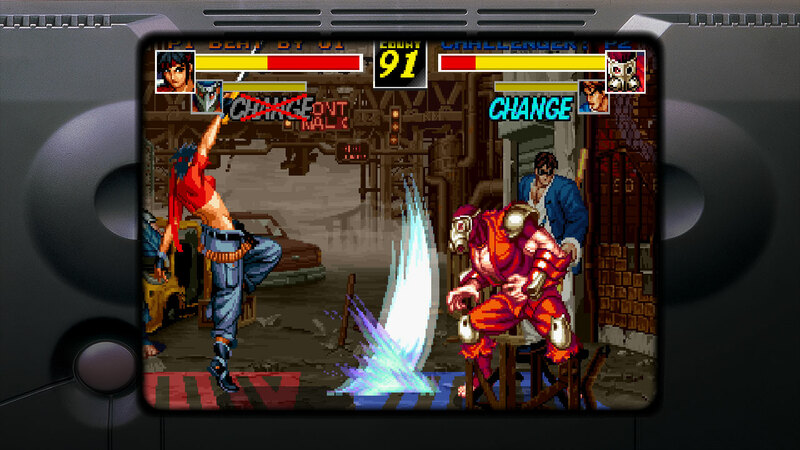 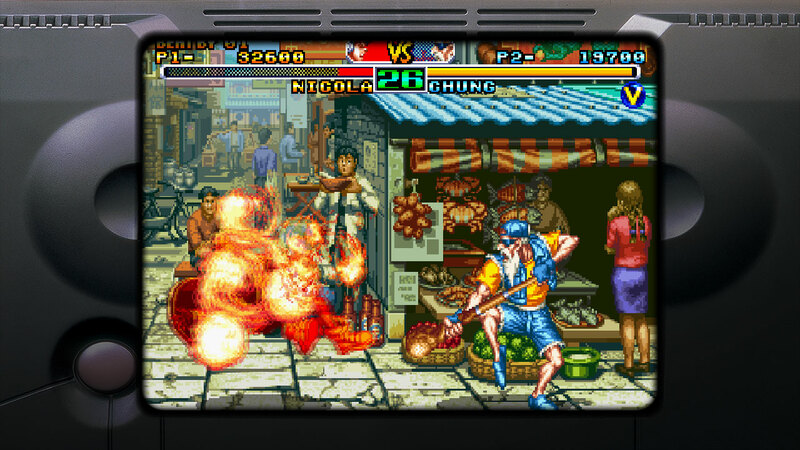 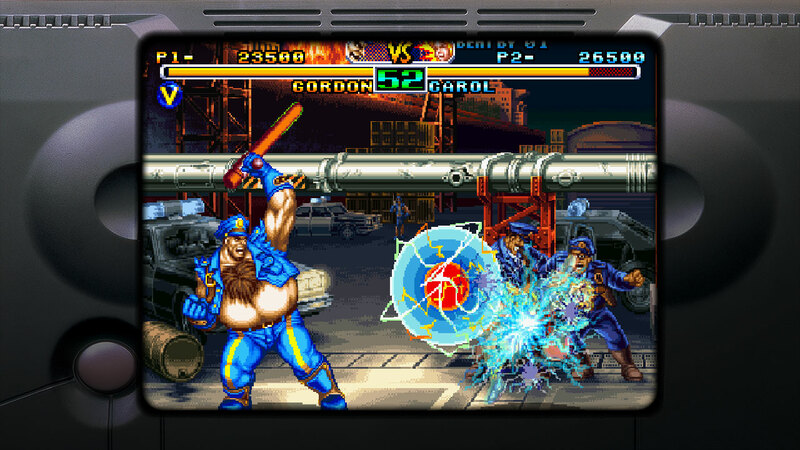 FU&apos;UN SUPER COMBO™ is a compilation containing two SNK fighting games from the NEOGEO era, &apos;SAVAGE REIGN&apos; and &apos;KIZUNA ENCOUNTER&apos;. 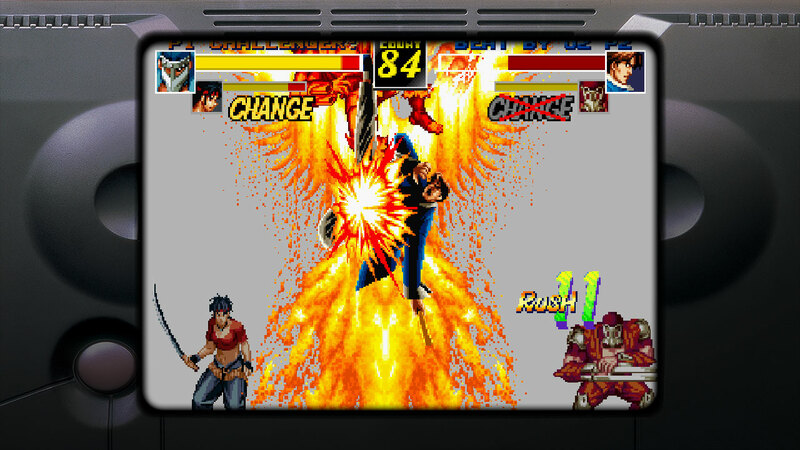 The first game is a weapons fighter with a unique and diverse cast of characters, and is distinct in its utilization of two fighting planes which the player can traverse between during battle. 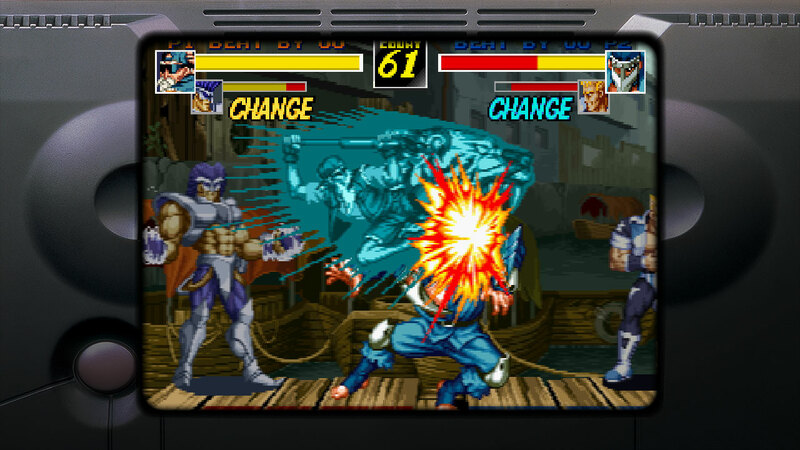 The second title in this compilation drops the plane-switching gameplay but adds tag battle mechanics, including the ability to team up with a friend for co-op action! 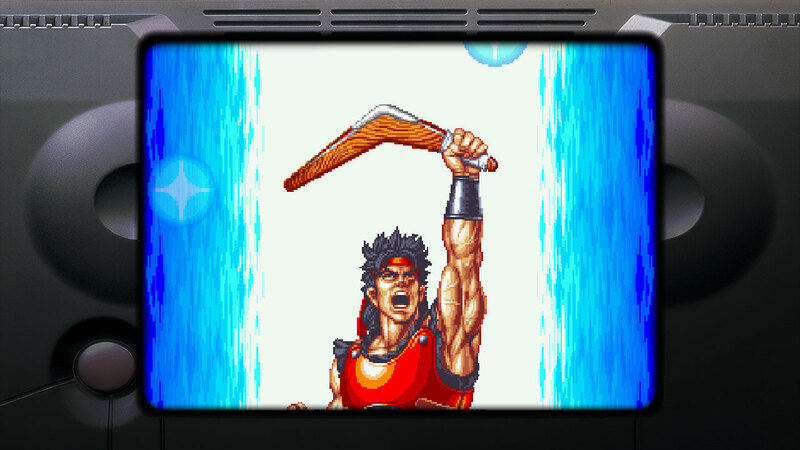 Use all the abilities at your disposal to defeat King Leo and claim victory in the Battle of the Beast God tournament!